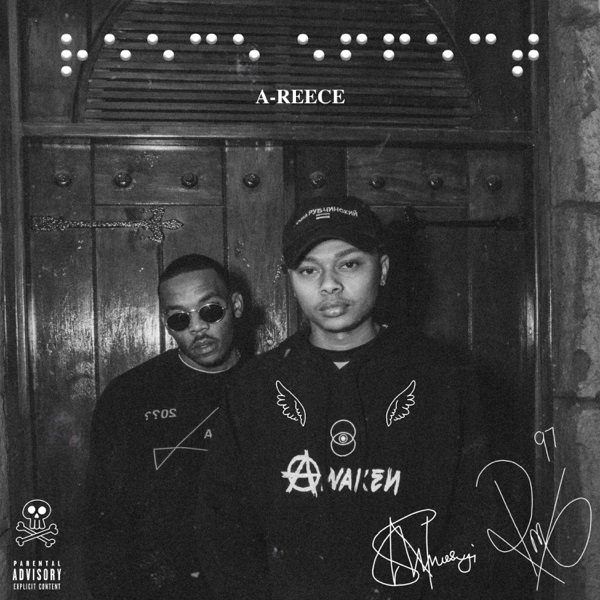 The Wrecking Crew leader, A-Reece has released his highly anticipated project titled “Reece Effect“. The body of work, “Reece Effect” was complied with 11-tracks and had guest appearances from label-mates, Ex Global, IMP Da Don, Wordz and Krish. A-Reece works with his favourite record producer, Mashbeatz who gave him an outstanding production preference.